in Pharmacy from a recognized University. age 18 years & maximum age 45 years. What is the HPSSC Selection Process job? 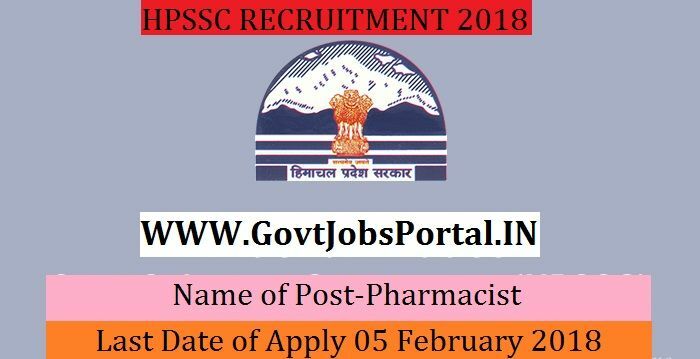 What is the Application Fee for these HPSSC Jobs in India?